It is required for a clinic engineer to have highly professional knowledge as well as skills for the operation of medical machines. Such knowledge and skills are normally difficult to master only by teaching and practicing at universities with limited time. Therefore, it is expected to have new training system supported by advanced computer system using the information and communication technology (ICT). 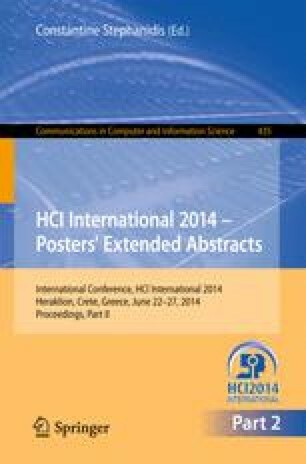 In this study, a training system with ICT for clinical engineer was constructed. With the system, several problems in operating medical machines were made clear, and solutions and proposals for such problems were given with examples.